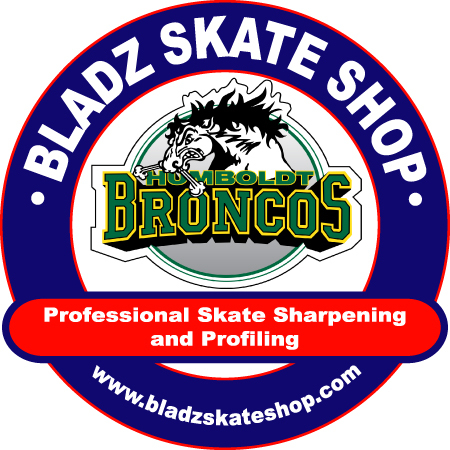 St Albert BLADZ open its doors on the 14th of November 2009.
process which optimizes the skate based on the skater’s skill level, weight, height and position. 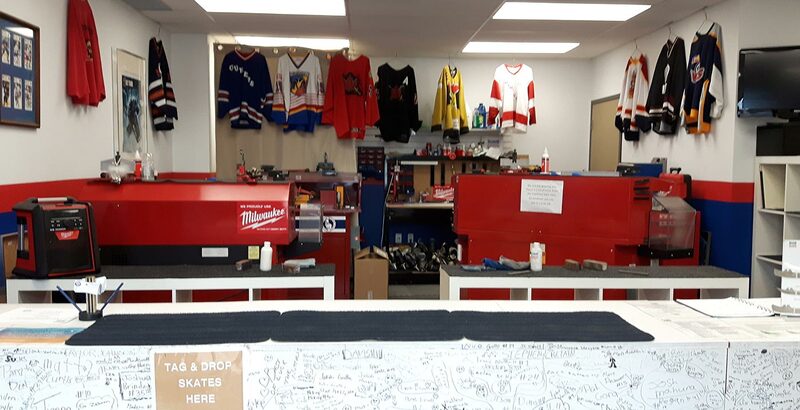 St Albert BLADZ completes skate repairs, sharpening, alignments and profiles and also carries retail items such as laces, tape, mouth and skate guards, water bottles and replacement steel. 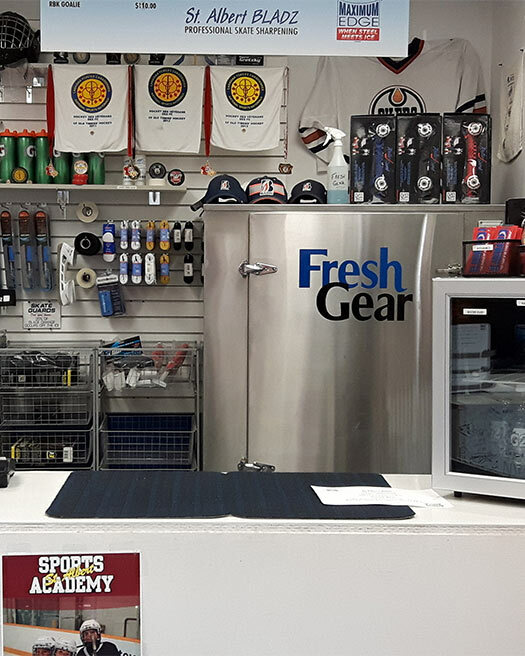 Whether you skate recreationally or are an avid figure skater, or a hockey or ringette player; St Albert BLADZ is happy to take the time to talk with you. Kill up to 99.99% of bacteria in your gear by forcing ozone deep into dense padding and hard-to reach places like gloves & skates. The Fresh Gear C40 kills bacteria 3,000 times faster than bleach and leaves gear smelling great! Ozone is proven to kill bacteria that cause ringworm, skin rashes and the deadly super-bug MRSA. St Albert BLADZ opened its doors on the 14th of November 2009. Enjoy your off-season and hope to see you soon.